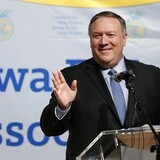 One hundred years ago, Tet evoked the same excitement and expectations it does today; except, things were very different. People gather at the Dong Xuan Market in Hanoi the day before the Lunar New Year. It was the only "supermarket" around then. 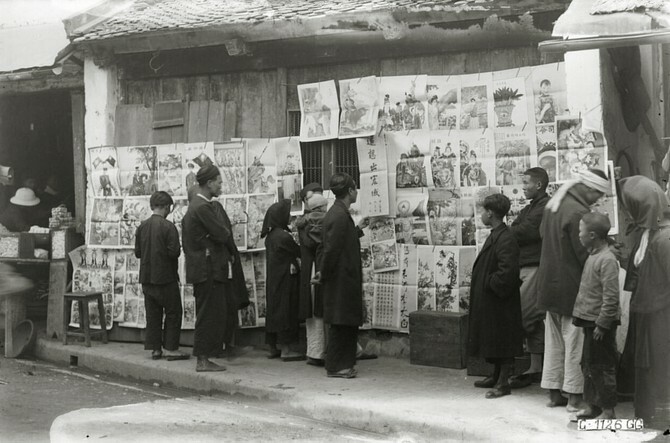 On a Hanoi street, Tet paintings are on sale in 1929. 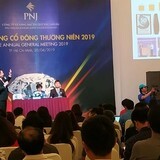 Then, too, Chinese characters, parallel sentences, pictures of flowers, carps, dragons and other, more modern subjects were sold as wall hangings to invite luck into a house for the Lunar New Year. Young kids help out and watch as an ong do, a Vietnamese calligrapher, writes Chinese or Han characters on red paper to be used as a house decoration for Tet. 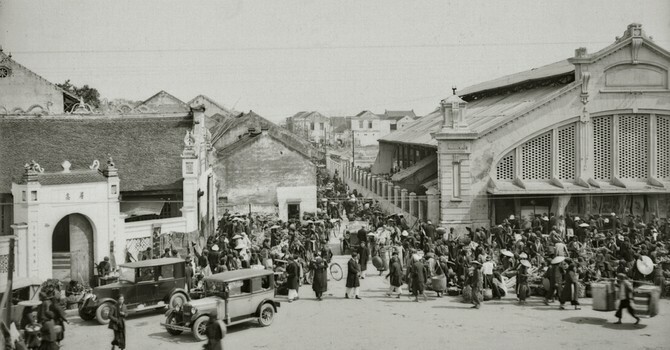 Ong do is an archaic address for people who passed academic exams under the old imperial regime in Vietnam. 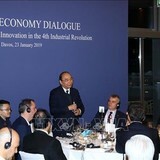 These people usually became teachers and were adept in Chinese. Calligraphy works, mostly Chinese letters symbolizing what people wish in their lives, like good health, happiness and wealth, were, and are much sought after during the Tet season. 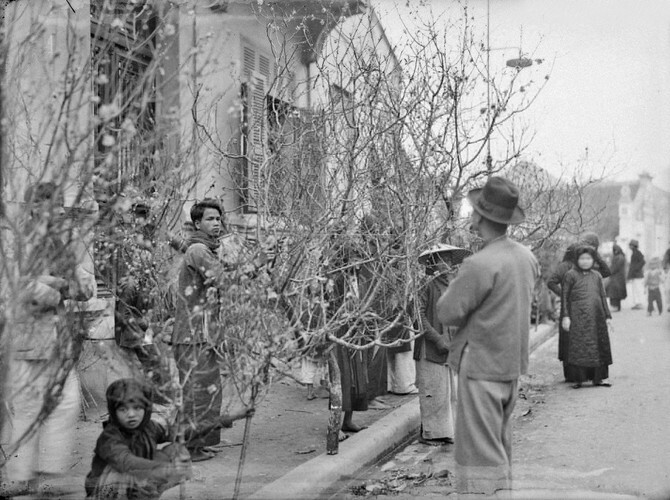 People pick branches of peach blossoms, for long used in the north as the main Tet adornment for the house. Peach blossoms are believed to repel ghosts and demons, and symbolize youth, fertility and hope brought by spring. In the south, the flowers of choice for Tet is the Ochna integerrima, commonly known as the yellow Mai flower. 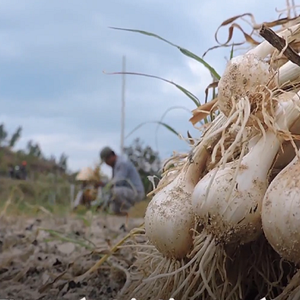 Daffodils are believed to awaken one's hidden potential, including talent and creativity. They also represent rejuvenation, chivalry and generosity. However, they are not so prevalent as a Tet decoration as they once were. The square-shaped banh chung represents the earth in Vietnamese culture, while its counterpart, the circle-shaped banh day, represents the sky. Both cakes are made and consumed for Tet to pay respect to nature, the land and the weather, which are responsible for bountiful harvests. 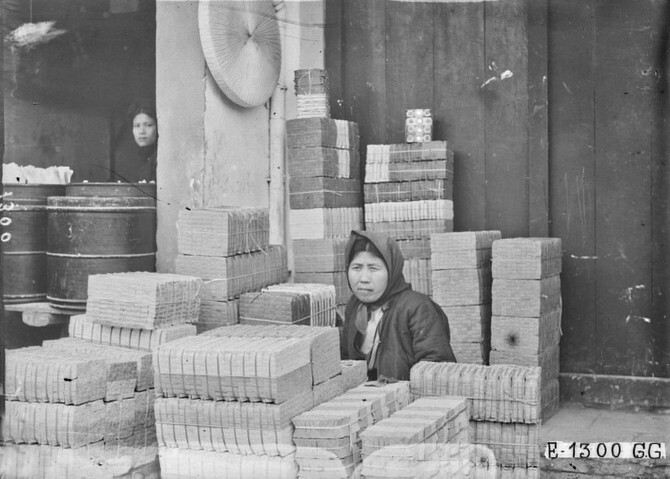 A merchant sells paper offerings for Tet in Hanoi's Dong Xuan Market in 1929. In Vietnam, paper offerings, which imitate common objects like money or clothes, are burned as offerings to ancestors during traditional celebrations, Tet in particular. 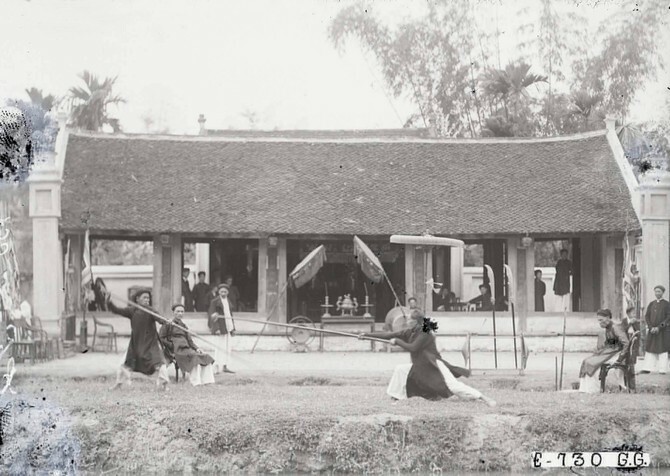 Two people fight, using long wooden poles as lances, as part of Tet celebrations in Hanoi, 1929. 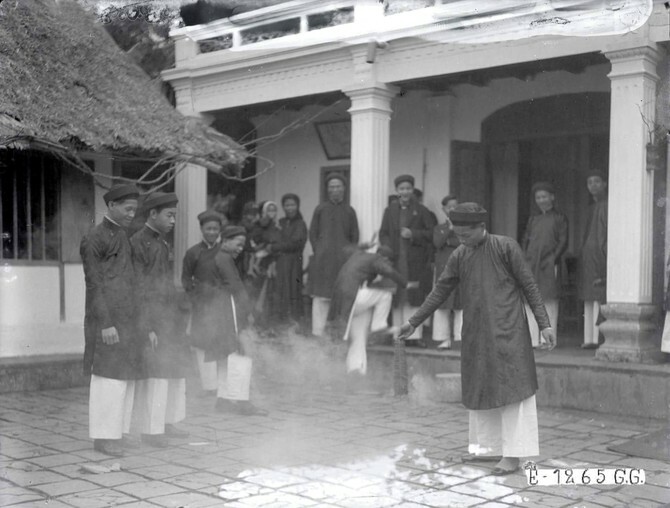 This sport, known as la lutte à la lance in French and roi truong in Vietnamese, was a traditional one engaged in during festivals in Vietnam. Combatants score points by hitting their opponents with wooden lances wrapped in fabric at one end, in various body parts. Any player who lets go of his lance automatically loses the match. 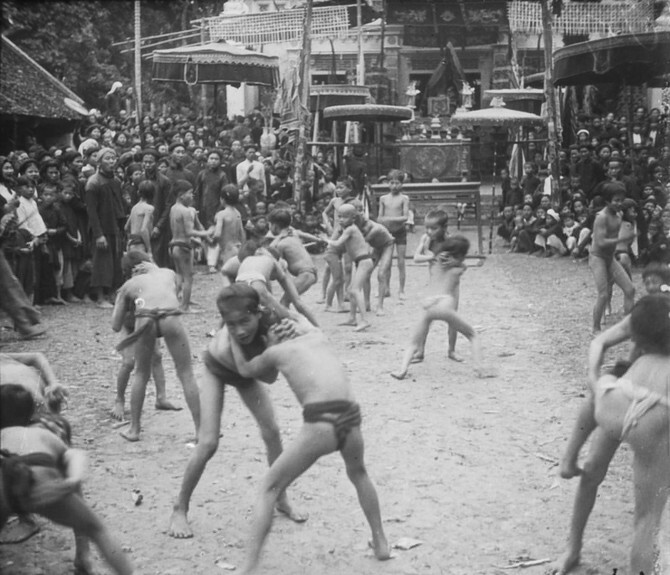 Children wrestle with each other as a Tet sport in Hanoi, 1929. 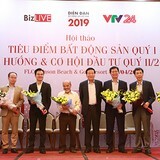 Wrestling is another traditional Vietnamese game, which tests players' strength, agility, stamina and quick-thinking, but this is no longer as popular. 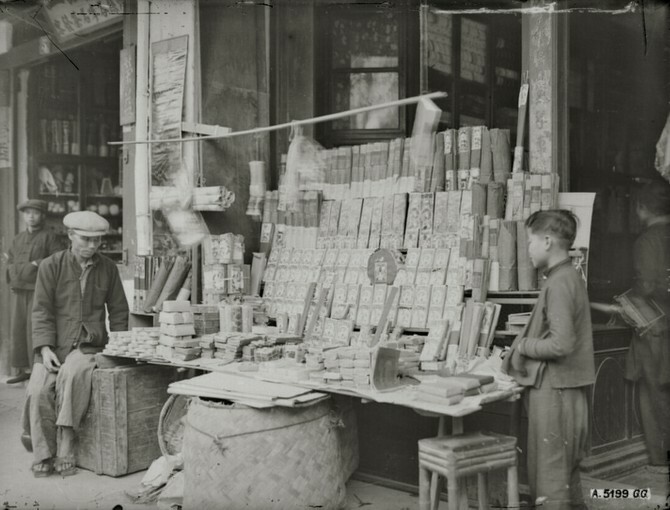 A Hanoi store sells firecrackers and sticks of incense for Tet in 1929. Firecrackers were burst during Tet to repel ghosts and demons, but they were banned by the Vietnamese government in 1995 because the production and explosions were causing too many accidents, deaths and injuries. Incense sticks have remained an indispensable part of all Vietnamese festivals and other auspicious occasions. A man lights firecrackers in his family's yard during Tet. 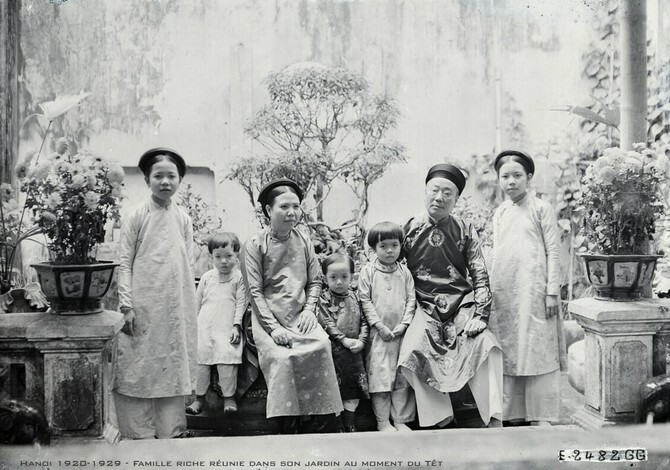 A Hanoi family poses for a picture as part of Tet celebrations. 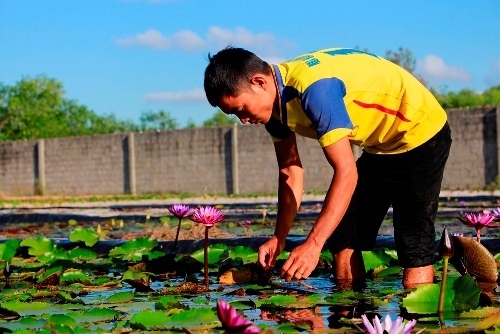 Tet is the most important national holiday in Vietnam. 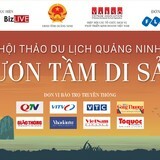 This year, people in Vietnam get nine days off from February 2 to February 10 to celebrate the festival.